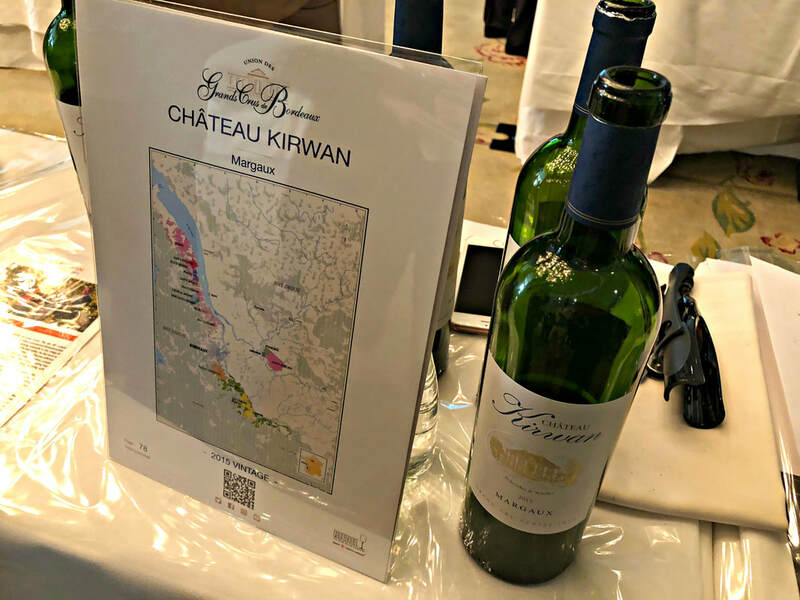 It was a very good year, 2015 in Bordeaux, whose youthful wines are now displaying exuberant fruit, a riper essence yet not hot with alcohol, fresh and dynamic, with a harmonious framework of silky texture, power, and concentration. 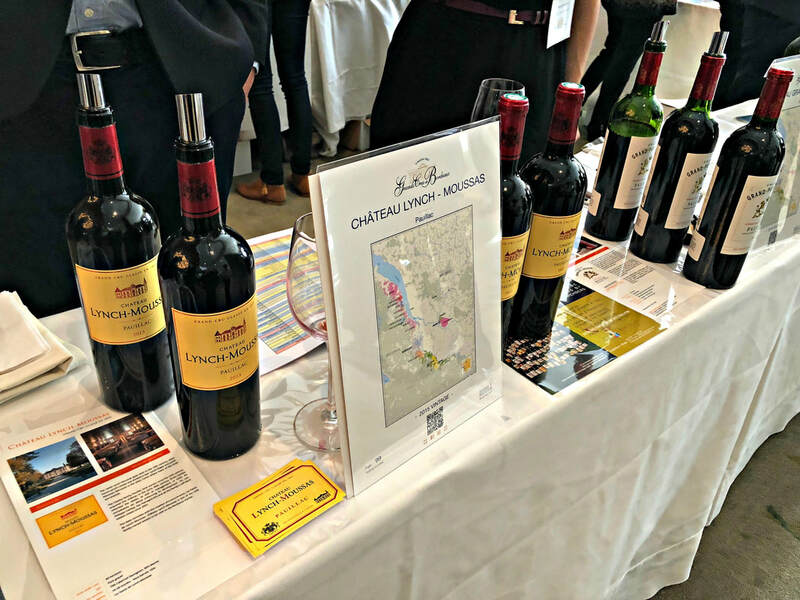 When you taste the promise of Bordeaux, and realize that it’s full potential is still years away, it’s a reminder how complex and breathtaking these wines are, and here’s why. 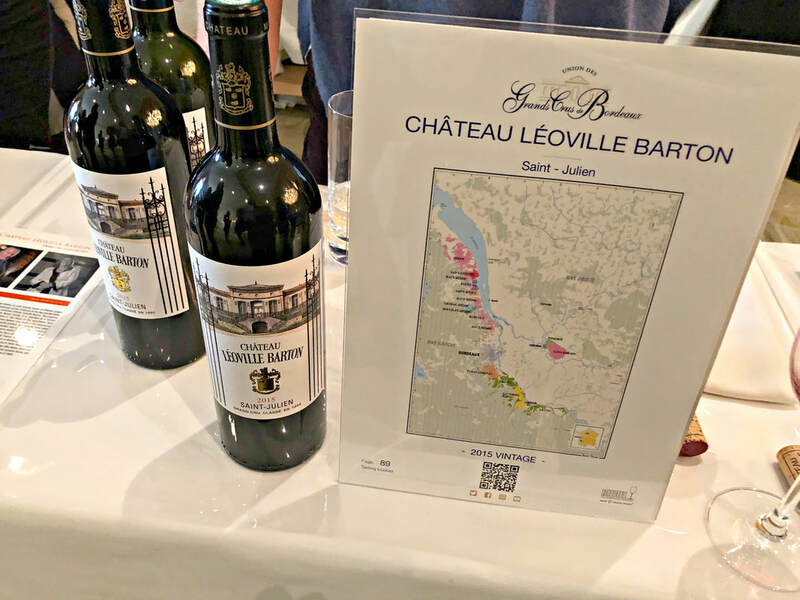 Once upon a time, in a land across the sea, carved by ancient glaciers, caressed by rivers, and fanned by Atlantic breezes, vineyards arose from the fractured bedrock, and condensed into the enigma of Bordeaux wine legend. 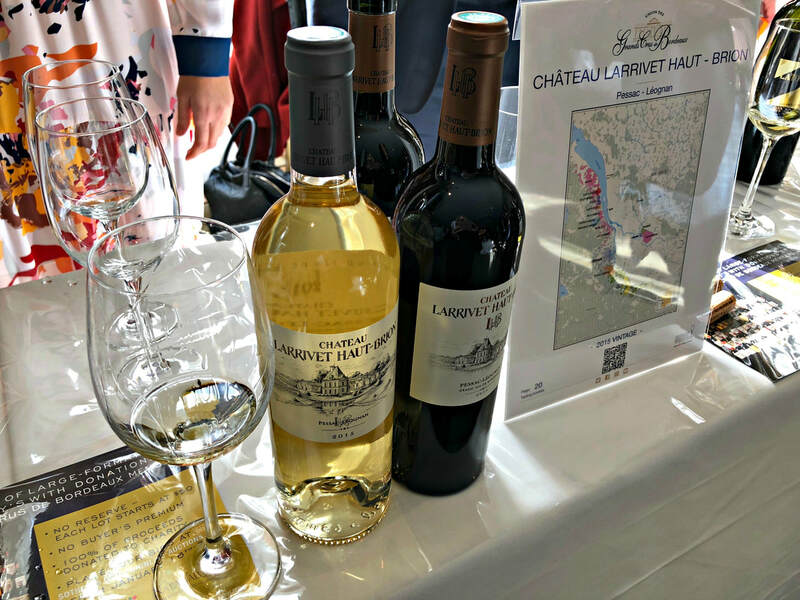 Vintage dependent, reflective of soils, shaped by history, and expressive of climate, Bordeaux wines encompass a sense of “somewhereness”, what the French so aptly call ”terroir”. 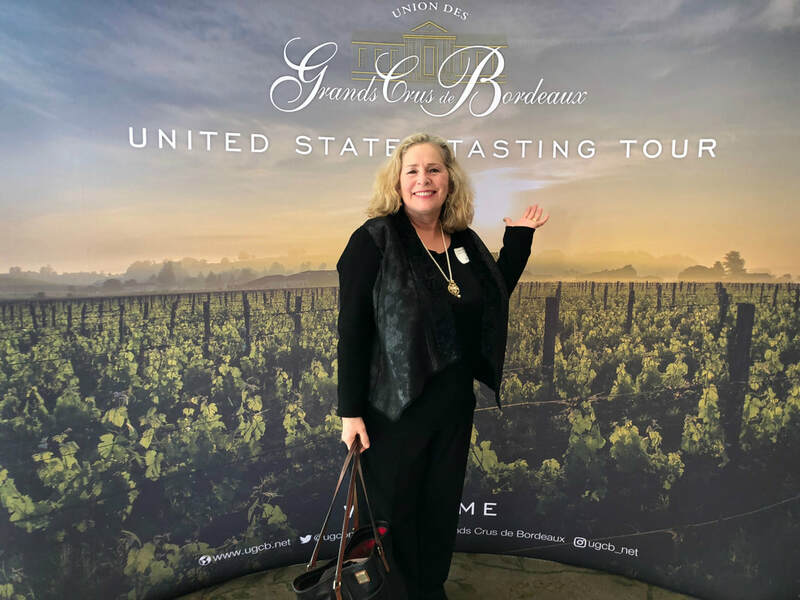 It’s difficult for the novice to wrap themselves around the intricacies of this region, the varietals, the properties, the classification systems, and oh, the prices! 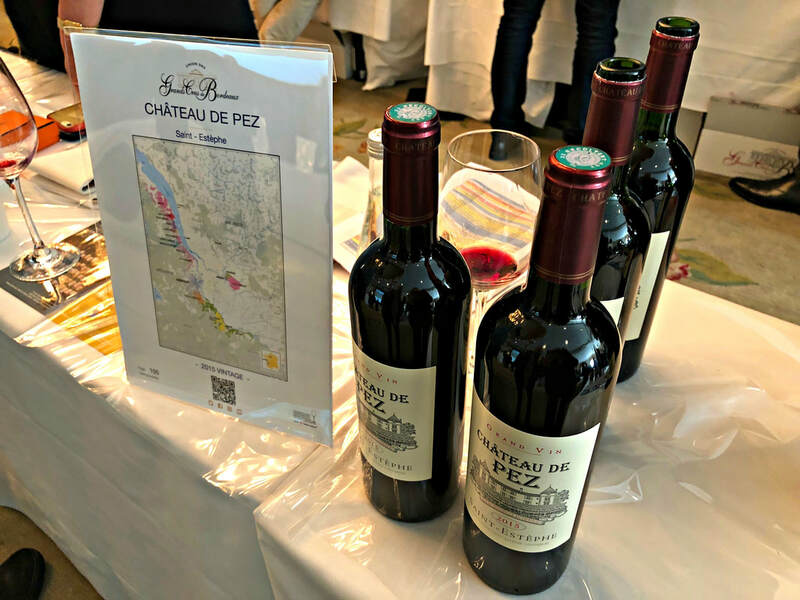 Usually, Bordeaux’s elite grand crus require a decade to be approachable, especially the Cabernet Sauvignon dominant ones from the Left Bank. 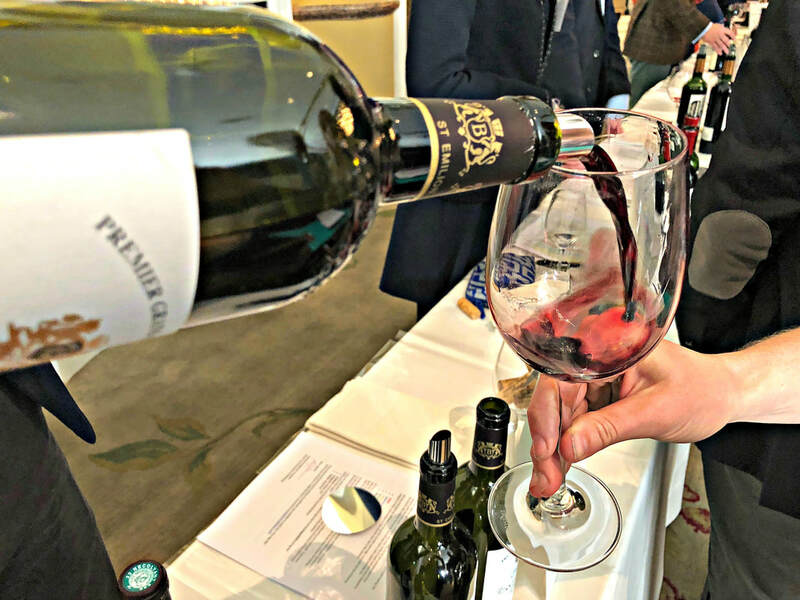 Yet vintage can be the most crucial factor, with consistent weather the deciding factor in a Goldilocks palate, separating superb from just OK.
Vintage 2015 started as a perfect growing season, then experienced a hiccup in mid-summer, when heat and drought stressed the vines, which were rescued with heavy rains in August. This pickup in rainfall late season would lead to different results in the wines produced, where the type of vineyard soils would dictate how good the wines could become. Considered not superb but with excellent potential in some areas, 2015 might be the best year since 2010, except not as much power and structure. 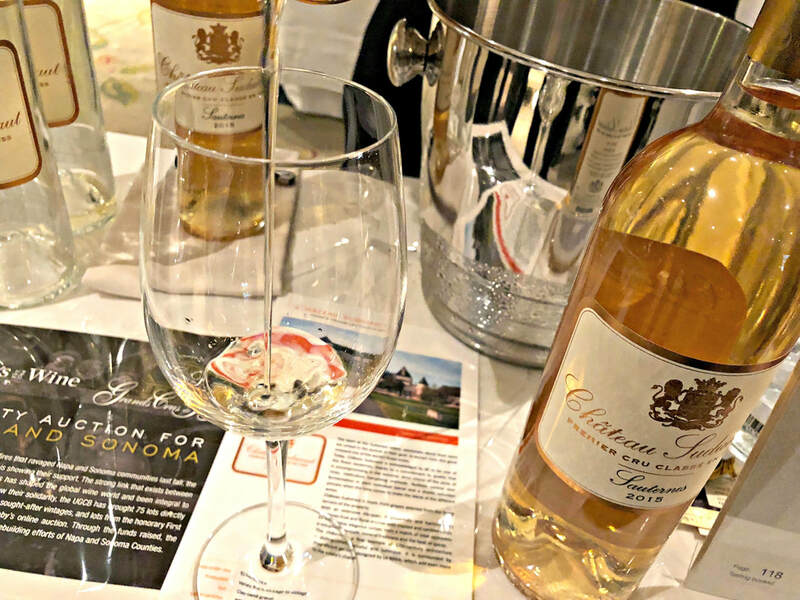 The commune of Pessac-Leognan was a star with both its whites and reds. 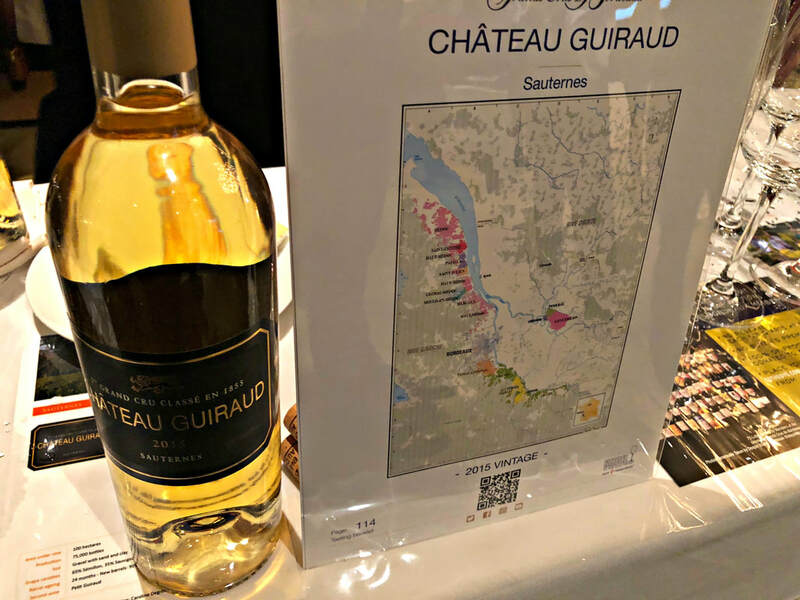 The dry white wines are very good, riper yet still vibrant, elegant with good body; the sweet wines are enchanting, a bit more fat with a good balance of acidity. 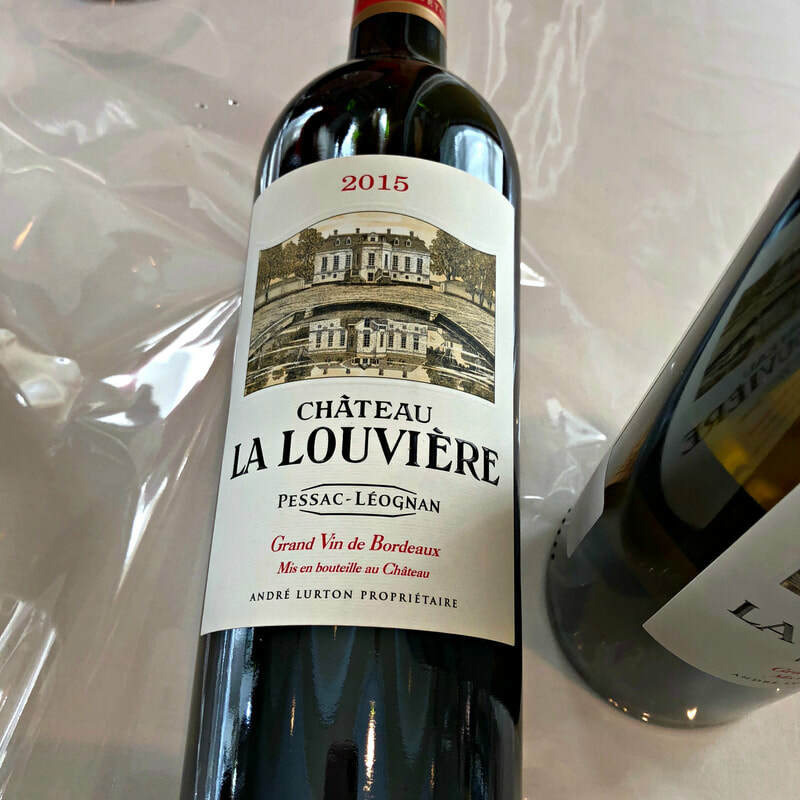 The Merlot-based reds from Pomerol and Saint-Emilion are excellent, many containing the swoon factor, mouthfilling with ripe tannins, and depth of flavor. 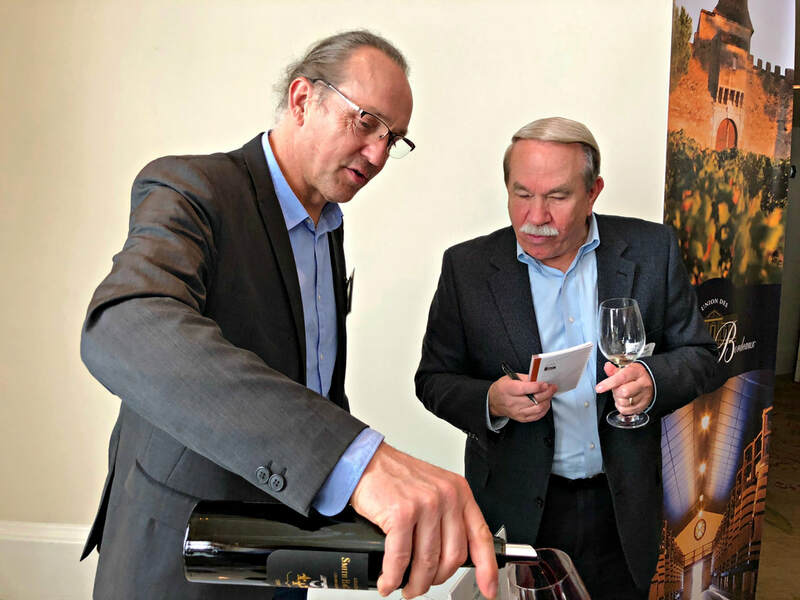 The Left Bank reds are more approachable than in recent years, and quality varies according to the producer, yet they are still classically elegant. 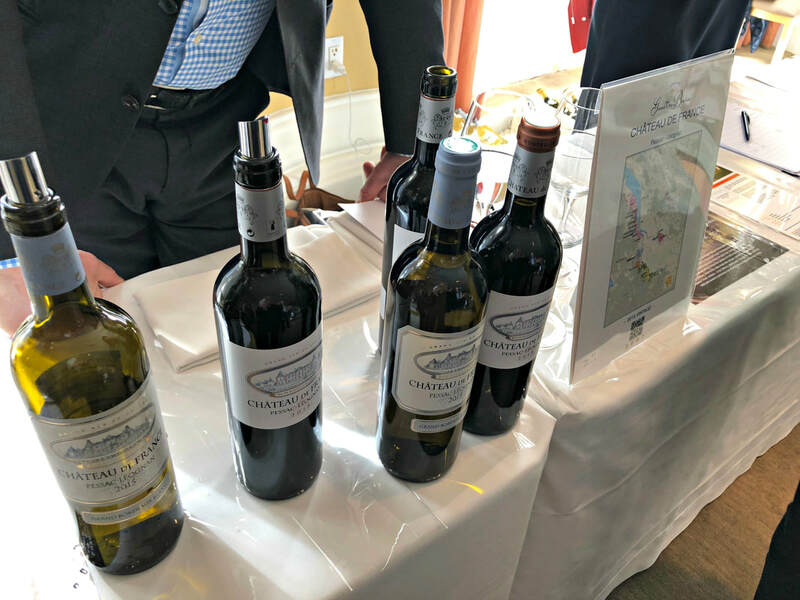 Some of the top Châteaux always seem to make fine wines, despite Mother Nature, and these will be snapped up for the cellar. 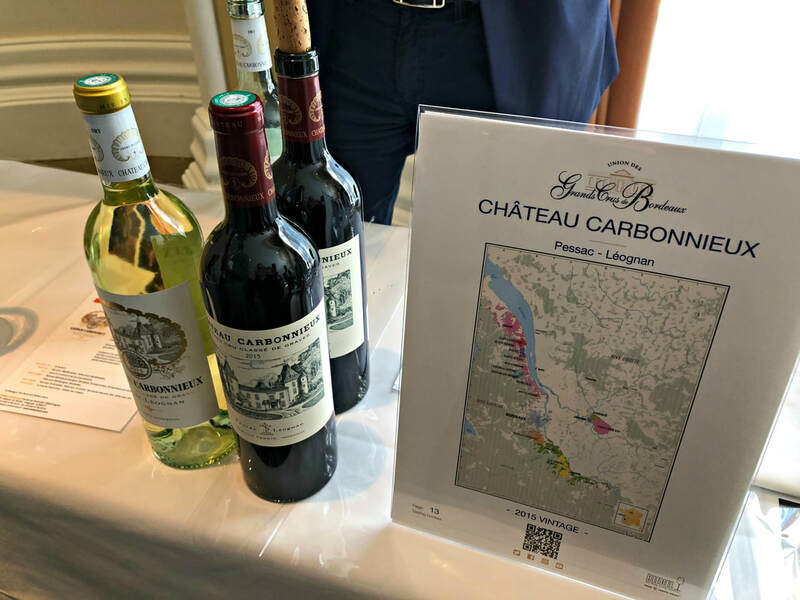 The 2018 Union des Grands Crus de Bordeaux (UGCB) tasting, presented by Wally’s Wines, showcased top producers’ 2015 vintage wines at the Beverly Hills Hotel, which are currently only available for futures purchase. 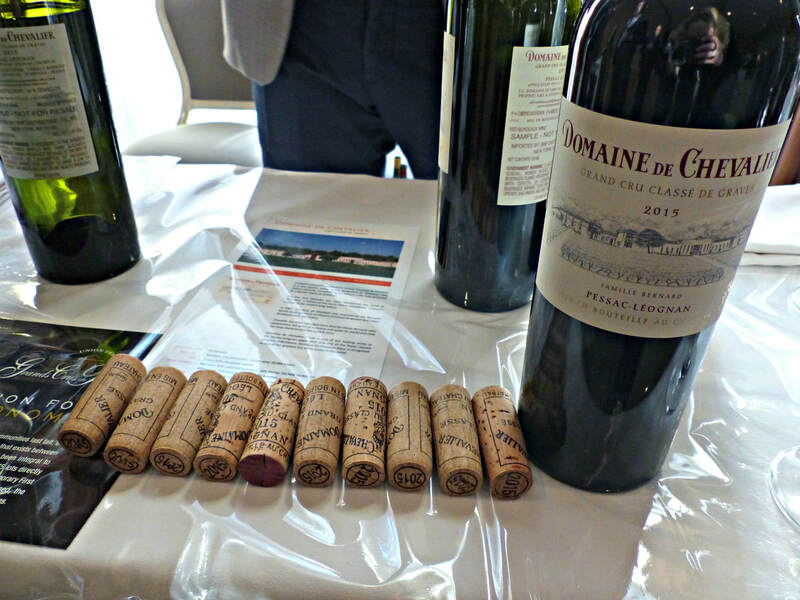 Here, you enter the rarefied air of classified Bordeaux, where knowledge is important and patience is key. 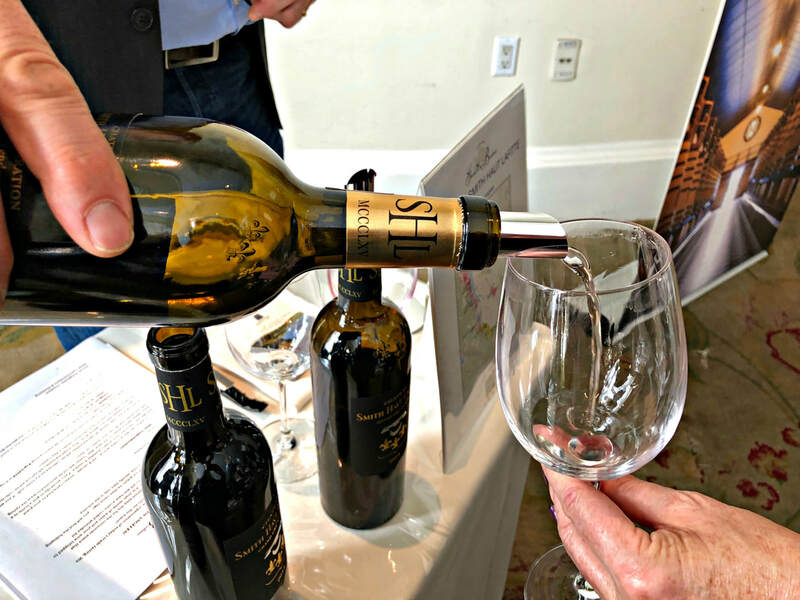 Often, these wines ideally need a decade before you can even pop a cork, and some won’t shine for many more years beyond that. 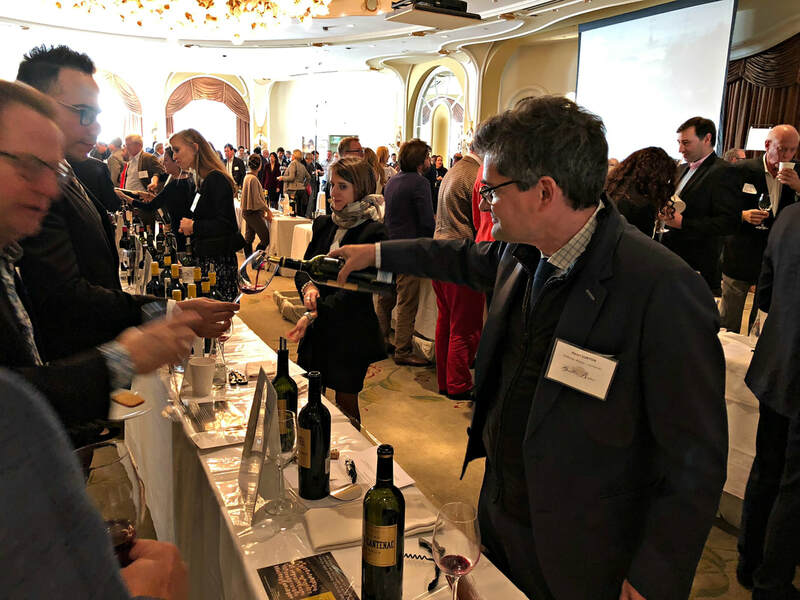 Here are a few of my highlights of the tasting, with over a hundred producers in attendance, apologies to the many fine wines I did not get to sample. 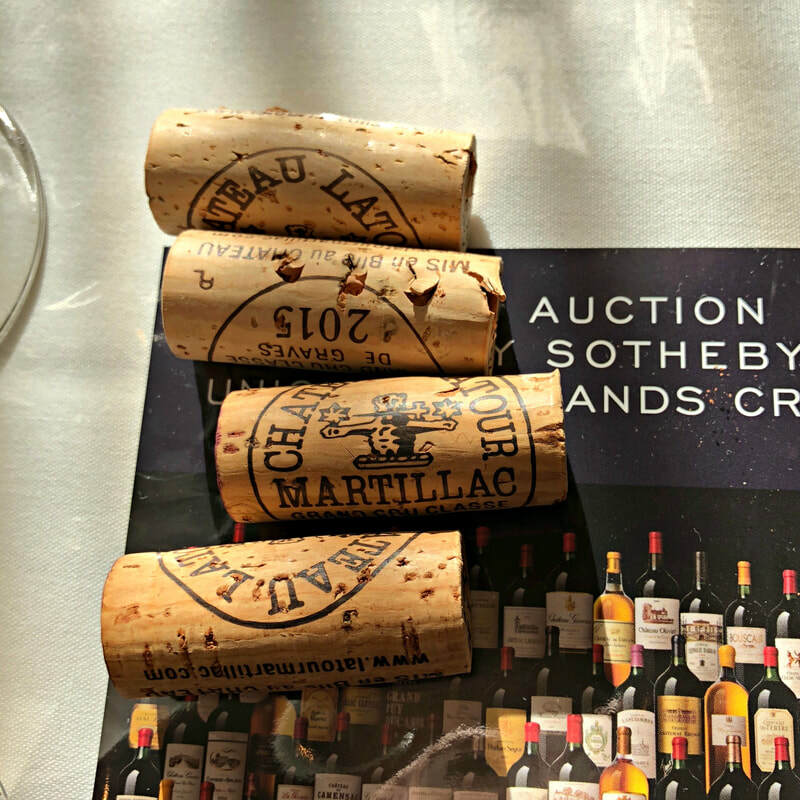 Whipped up by its mystique, Bordeaux wine devotees have something to look forward to. 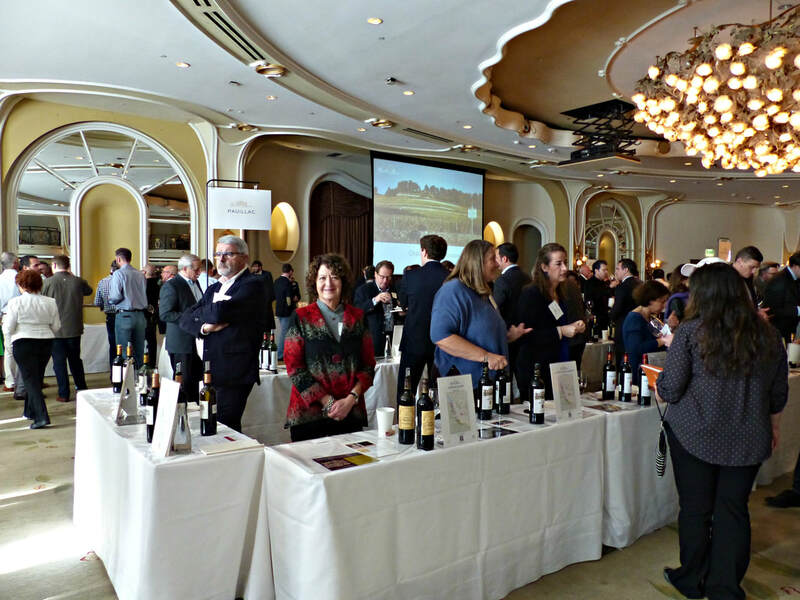 These Grand Vins of royalty, whose very bouquet transports you to a land steeped in lore, and where a sip of the red elixir is a communion of the highest order, offer great and good 2015 vintage wines, and although variable in their quality, wine critics agree that 2015 is the best year since 2009-10.